The Viva-Voce of Ms. Arunima Mahto on doctoral thesis entitled "Analysis of the role of certain transcription factors and diversity in seed size and weight during rice seed development" has been scheduled on Monday, April 22, 2019 at 03.30 p.m. in the Lecture Hall. Dr. Gitanjali Yadav organised the First TIGR2ESS Bioinformatics Workshop on R for Genomics and Data Mining in New Delhi last week, jointly with Colleagues at NIPGR, Dept of Plant Sciences, University of Cambridge, Natl Inst of Agricultural Botany (NIAB) Cambridge, Cancer Research U.K (CRUK) and ICRISAT, Hyderabad. The six day workshop included lectures and Hands-on modules for use of 'R' in biological data analysis and Advanced crop genomics. Several students of South Delhi cluster organisations including NII, ICGEB, JNU and NIPGR participated and benefitted from the hugely successful workshop. The research of Dr. Manoj Prasad's group on 'Finding cues to develop multi-stress tolerant tomato crop' was featured in the 'Science Monitor' of Rajya Sabha Television. NIPGR Library selected under #LibraryOfTheWeek in @OUPLibraries twitter handle of OUP. Dr. Manoj Majee received prestigious "National Bioscience Award for Career Development (2017-18)" from DBT, Govt. of India. Dr. Amar Pal Singh received "Innovative Young Biotechnology Award" 2018 from Department of Biotechnology, Govt of India. Dr. Amarjeet Singh received Pran Vohra Award - 2018-19 from Indian Science Congress Association (ISCA). Dr. Swarup K. Parida Elected as A Fellow of The National Academy of Agricultural Sciences (NAAS), India. Dr. Manoj Prasad received JC Bose National Fellowship from DST-SERB, Govt of India (2018). 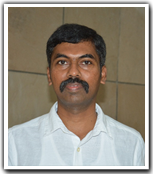 Dr. Muthamilarasan M (Former Ph.D. Student with Dr. Manoj Prasad) received "NASI-Young Scientist Platinum Jubilee Award (2018)" and "INSA- Young Scientist Medal (2018)". Dr. Jitender Giri received prestigious NASI-Scopus award 2018 for his significant contribution towards improving Phosphorus use efficiency in rice. Ms. Poonam Panchal (NIPGR Reseach Fellow with Dr. Jitender Giri) received “Newton-Bhaba Ph.D. placement fellowship" for completing part of her Ph.D. in the UK. 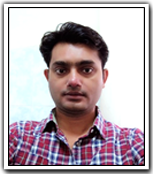 Dr. Manjul Singh(Former Ph.D. Student with Dr. Ashverya Laxmi) received “NASI-Young Scientist Platinum Jubilee Award (2018)". Dr. Muhammed Jamsheer K. (RA with Dr. Ashverya Laxmi) received “DST-Inspire Faculty Award (Jan-2018)". 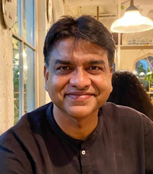 Dr. Alok Krishna Sinha, Staff Scientist-VI at National Institute of Plant Genome Research, New Delhi has been Elected as Fellow of Indian National Science Academy (INSA) for the year 2019. Dr. Sinha has made significant contribution towards understanding of Mitogen Activated Protein Kinase (MAPK) cascade in plants. Dr. Swarup K. Parida Elected as A Fellow of The National Academy of Sciences, India (NASI). Ms. Joyati Das, (Ph. D. Scholar with Dr. Gopaljee Jha) received first position in Poster competition on the Open Day jointly organized by THISTI and NIPGR at the NCR Biotech Cluster, Faridabad held on 28th September 2018. Dr. Swarup K. Parida received the Prof. B.K. Bachhawat Memorial Young Scientist Lecture Award (2018) from The National Academy of Sciences, India (NASI). Dr. Ashverya Laxmi received "National Women Young Bio-scientist Award (Young Category) 2015" for outstanding research contributions in the area of Plant Growth and Development by Dr. Harsh Vardhan, Hon’ble Union Minister of Science & Technology, Earth Sciences and Environment, Forest and Climate Change, Govt. of India on the occasion of International Women's Day on March 8, 2018. The award is instituted by the Department of Biotechnology, Govt. of India. 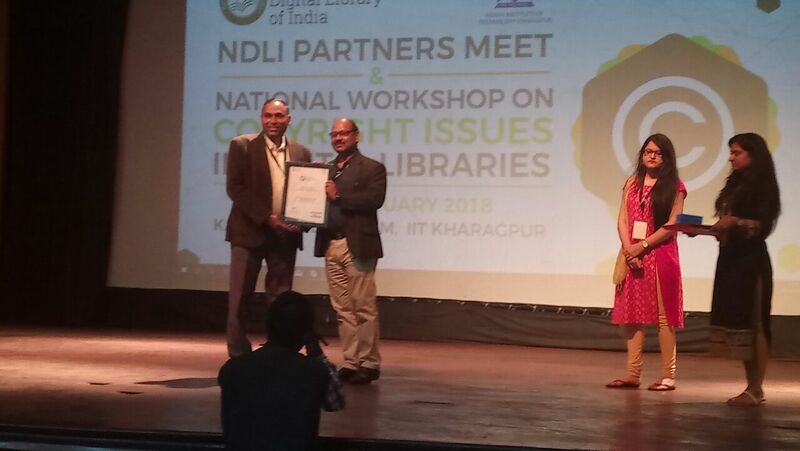 Dr. Vinod Kumar Sharma (Librarian/ Information Scientist) felicitated with "Certificate of Content Contribution & Memento" by NDLI-National Digital Library of India (a flagship project of MHRD, Govt. of India) on behalf of NIPGR, as well as in individual capacity as Nodal Officer, during NDLI partners meet & National workshop on copyrights in digital libraries, held at IIT Kharagpur. 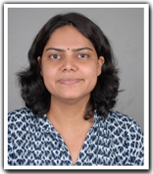 Dr. Durga Madhab Swain, (DBT-Post Doc Fellow with Dr. Gopaljee Jha) has received the Dr J Nagaraju Memorial Research Award in life sciences for the year 2017. 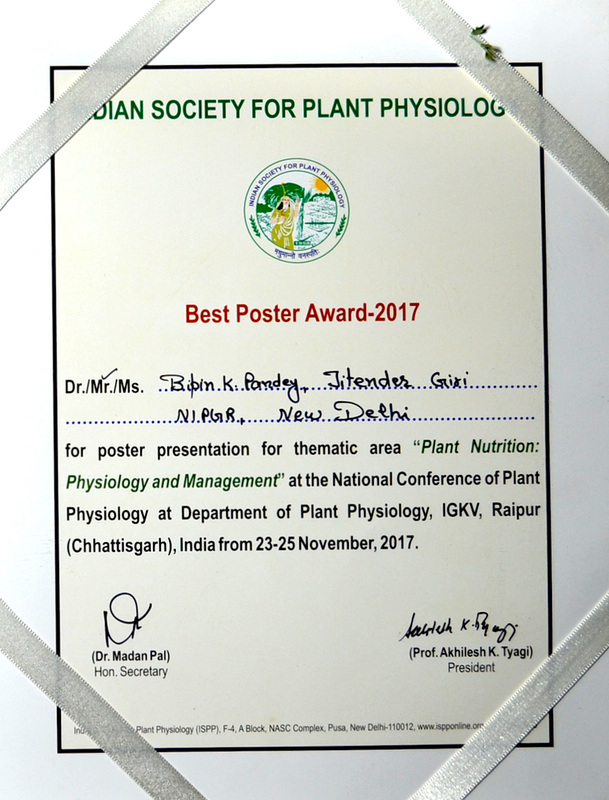 Mr. Bipin Kumar Pandey (Research Fellow with Dr. Jitender Giri) won the best poster award in National Conference of Plant Physiology at Department of Plant Physilogy, IGKV, Raipur (Chhattisgarah). 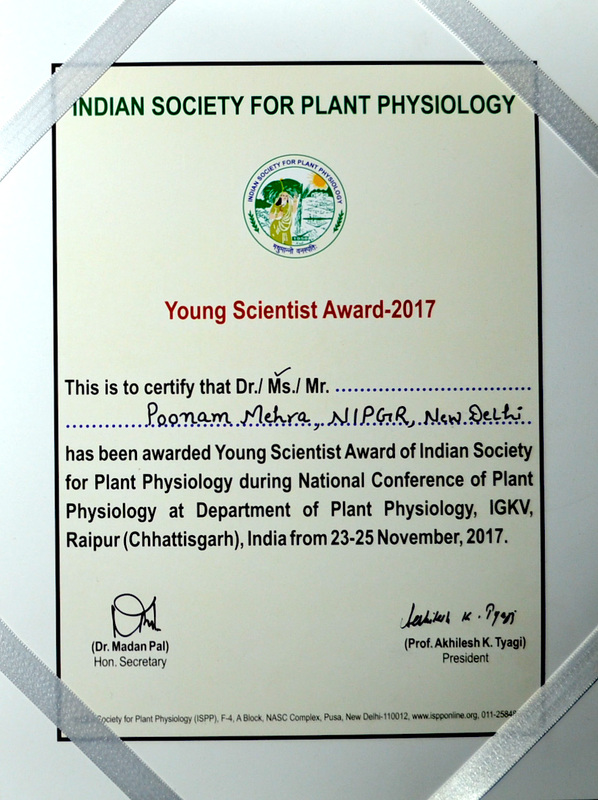 Ms. Poonam Mehra (NIPGR Post Doctoral Fellow with Dr. Jitender Giri) received “Young Scientist Award of Indian Society for Plant Physiology" in National Conference of Plant Physiology at Department of Plant Physilogy, IGKV, Raipur (Chhattisgarah). 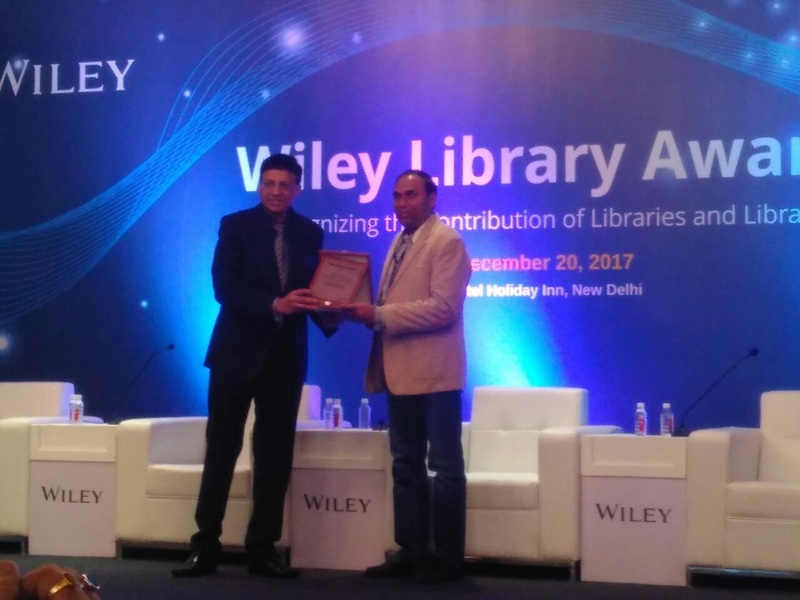 Dr. Vinod Kumar Sharma (Librarian/ Information Scientist) received “Award for Highest Usage of Wiley e-Resources by NIPGR Library in 2017” within DeLCON: DBT e-Library Consortium at Wiley Library Awards event organized at New Delhi. 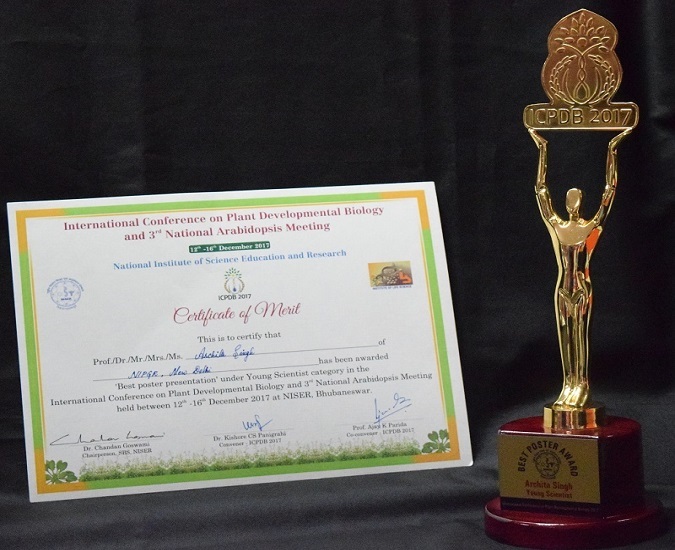 Dr. Archita Singh (Research Associate with Dr. Ananda K. Sarkar) won the best poster award in International Conference on Plant Developmental Biology and 3rd National Arabidopsis Meeting at NISER. 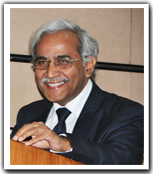 Dr. Ramesh V. Sonti joined in as Director at NIPGR. 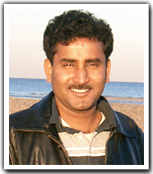 Dr. Jagadis Gupta Kapuganti, elected as scientific committee member of International Plant Nitric Oxide Club. Dr. Naveen Chandra Bisht won the best poster award on theme 'Swasth Bharat' in India International Science Festival-2017 (IISF-2017). Dr. Gopaljee Jha won the best poster award on theme 'Make In India' in India International Science Festival-2017 (IISF-2017). Dr. Jitender Giri won the best poster award on theme 'Swachh Bharat' in India International Science Festival-2017 (IISF-2017). 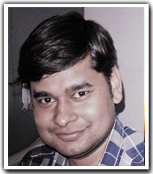 Dr. Naveen Chandra Bisht received the NASI-Scopus Young Scientist Award 2017. Dr. Amarjeet Singh received "NASI Young Scientist Platinum Jubilee Award", (2017). 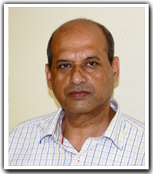 Dr. Amar pal Singh joined in as Staff Scientist III at NIPGR. Dr. Ashutosh Pandey joined in as Staff Scientist II at NIPGR. Dr. Manoj Prasad received Tata Innovation Fellowship by the Department of Biotechnology, Govt. of India. Dr. Jitender Giri received Innovative Young Biotechnologist Award 2016 (IYBA 2016) from Department of Biotechnology, Ministry of Science and Technology, Govt of India. 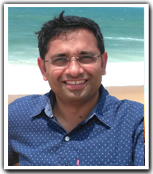 Dr. Shailesh Kumar joined in as Staff Scientist II at NIPGR. Dr. Senjuti Sinharoy joined in as Staff Scientist III at NIPGR. Dr. Amarjeet Singh joined in as Staff Scientist II at NIPGR. Dr. Swarup K. Parida received the Odisha Young Scientist Award in 'Science & Technology' from Odisha Science Academy, Government of Odisha. 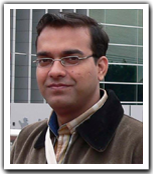 Dr. Alok Sinha gets elected to the prestigious Guha Research Council (GRC) of India. 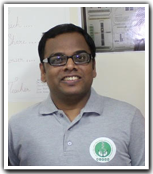 Dr. Senthil-Kumar Muthappa received Innovative Young Biotechnologist Award 2015 (IYBA 2015) from Department of Biotechnology, Ministry of Science and Technology, Govt of India. 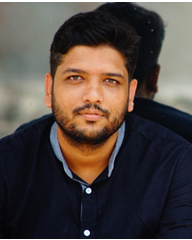 Dr. Aashish Ranjan received Innovative Young Biotechnologist Award 2015 (IYBA 2015) from Department of Biotechnology, Ministry of Science and Technology, Govt of India. 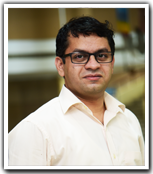 Dr. Alok Krishna Sinha received Tata Innovation Fellowship by the Department of Biotechnology, Govt. of India. 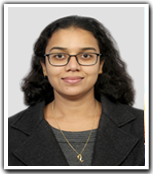 Dr. Gitanjali Yadav, selected as member of the Indian National Young Academy of Science (INYAS), established in 2015 by the INSA. 1. Dr. Richard Garcia - Plant Physiologist and Sr. 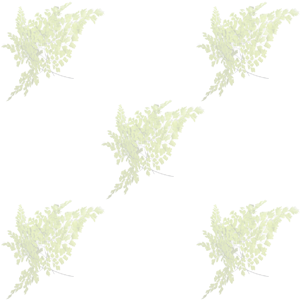 Application Scientist - LICOR Inc.
2. Brent Claassen - Director, International Sales, LICOR INC.
Dr. Swarup K. Parida selected as Associate of the National Academy of Agricultural Sciences (NAAS), New Delhi, India. Dr. Manoj Prasad received "National Bioscience Award for Career Development 2014" awarded by Department of Biotechnology, Ministry of Science and Technology, Govt. of India. 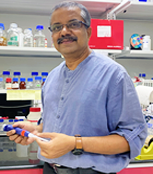 Dr. Manoj Prasad elected as fellow of Indian Virological Society, India. Prof. Akhilesh K. Tyagi received the "Professor T.N. Khoshoo Memorial Lecture Award" by The Orchid Society of India (TOSI). Dr. Swarup K. Parida received the NASI-Scopus Young Scientist Award 2015 in 'Agriculture'. 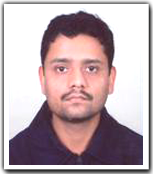 Dr. Aashish Ranjan joined in as Staff Scientist III at NIPGR. Dr. Jitender Giri received the Medal for Young Scientist from the Indian National Science Academy (INSA). 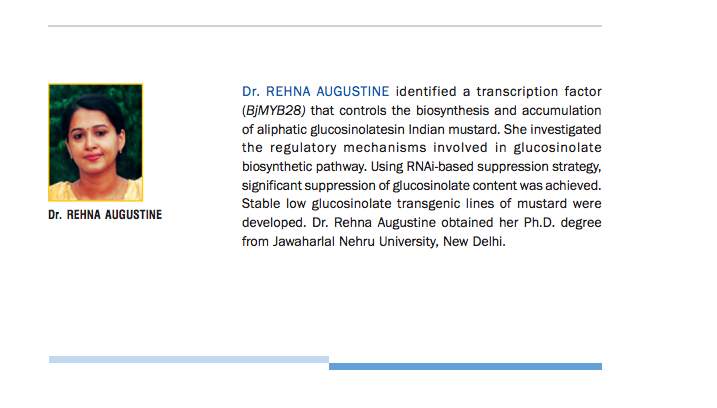 Dr. Rehna Augustine has been awarded the prestigious "JAWAHARLAL NEHRU AWARD FOR OUTSTANDING DOCTORAL THESIS RESEARCH IN AGRICULTURAL AND ALLIED SCIENCES 2014" by Indian Council of Agriculture Research (ICAR), New Delhi (India) for her Ph.D. research work in the laboratory of Dr. Naveen Bisht at NIPGR. Dr. Debasis Chattopadhyay received Tata Innovation Fellowship by the Department of Biotechnology, Govt. of India. Dr. Jagadis Gupta Kapuganti received Innovative Young Biotechnologist Award 2014 (IYBA 2014) from Department of Biotechnology, Ministry of Science and Technology, Govt of India. 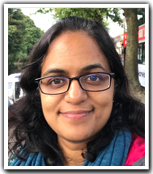 Dr. Jyothilakshmi Vadassery received 'MPG-DST Partner Group' 2015 funding between DST (India) and Max Planck Society (Germany). 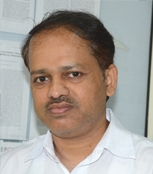 Dr. Swarup K. Parida received the Indian Science Congress Association (ISCA) Pran Vohra Award-(2014-15). Prof. Akhilesh K. Tyagi accepted the Presidentship of the National Academy of Sciences, India (NASI), Allahabad. Dr. Jagadis Gupta Kapuganti received DST-UKIERI Thematic Partnership grant award jointly funded by Department of Science Technology, India & British Council, UK. Prof. Akhilesh K. Tyagi received the "Professor Archana Sharma Memorial Lecture Award" by the West Bengal Academy of Science & Technology. Dr. Jyothilakshmi Vadassery joined in as Staff Scientist III at NIPGR. 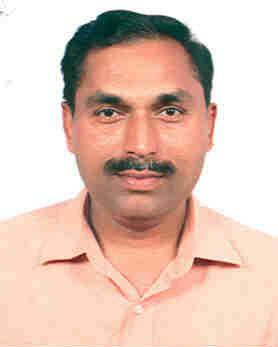 Dr. Jagadis Gupta Kapuganti joined in as Staff Scientist IV at NIPGR. 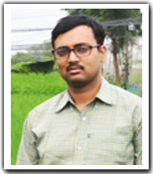 Dr. Swarup K. Parida received the National Academy of Agricultural Sciences (NAAS) Young Scientist Award in Plant Improvement- 2013-14. Prof. Akhilesh K. Tyagi received the "Professor Shri Ranjan Memorial Lecture Award" by the National Academy of Sciences, India (NASI). Results for admission to Ph. D. programme 2014-2015. Dr. Alok Krishna Sinha received "National Bioscience Award for Career Development 2013" awarded by Department of Biotechnology, Ministry of Science and Technology, Govt. of India. Formal announcement of release of four comprehensive open access databases. (Download Flyer). Dr. Subhra Chakraborty received TATA Innovation Award from The Department of Biotechnology, Govt of India. Prof. Akhilesh K. Tyagi received the "Professor S.K. Sinha Memorial Lecture Award 2013" by the Indian Society for the Plant Physiology (ISPP). Dr. Debasis Chattopadhyay elected as fellow of West Bengal Academy of Science and Technology, India. 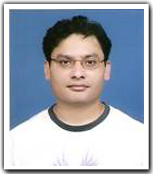 Dr. Muksh Jain received NASI-Scopus Young Scientist Award 2012 in 'Agriculture' from Elsevier. Dr. Debasis Chattopadhyay elected as fellow of Indian Academy of Sciences, India. 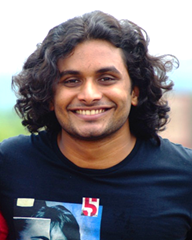 Dr. Jitender Giri received "NASI-Young Scientist Platinum Jubilee Award", (2013). 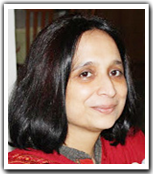 Dr. Pinky Agarwal received SERB 'Women Excellence Award' (2013) by Science and Research Engineering Board, India and was felicitated with the same on Women's Day, 2013 at the Department of Science and Technology, New Delhi. Dr. Saloni Mathur received SERB 'Women Excellence Award' (2013) by Science and Engineering Research Board (SERB), India. Dr. Gitanjali Yadav received SERB 'Women Excellence Award' (2013) by Science and Engineering Research Board (SERB), India. Dr. Subhra Chakraborty elected as fellow of The National Academy of Agricultural Sciences (NAAS), India. Dr. Manoj Prasad elected as fellow of The National Academy of Agricultural Sciences (NAAS), India. Dr. Naveen Chandra Bisht received "Innovative Young Biotechnologist Award (IYBA) 2012", awarded by Department of Biotechnology, Ministry of Science and Technology, Govt. of India. Dr. Naveen Chandra Bisht elected Max Planck India Fellow (2012-2016), jointly funded by The Max Plank Society (Germany) and the Dept of Science & Tech. (India). Dr. Manoj Prasad elected as fellow of The National Academy of Sciences (NASI), India. Dr. Swarup K. Parida received the "Jawaharlal Nehru Award in Plant Biotechnology" from The Indian Council of Agricultural Research (ICAR), New Delhi, India. 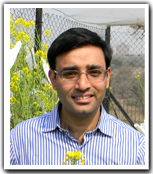 Dr. Mukesh Jain received Young Scientist Award from the National Academy of Agricultural Sciences, New Delhi for biennium (2011-2012). 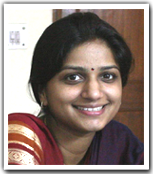 Dr. Pinky Agarwal received young scientist award from The Indian National Science Academy (INSA), India. Dr. Gitanjali Yadav received Haryana Yuva Vigyan Ratna Award from the Haryana State Council for Science and Technology, India. Dr. Mukesh Jain received Haryana Yuva Vigyan Ratna Award from the Haryana State Council for Science and Technology, India. Prof. Akhilesh K. Tyagi received the "Sushil Kumar Mukherjee Commemoration Lecture Award" by the Indian Science Congress Association (ISCA). Dr. Manoj Majee received the Medal for Young Scientist from the Indian National Science Academy (INSA). 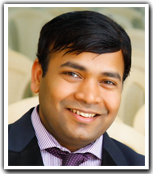 Dr. Manoj Majee received the Young Scientist Platinum Jubilee Award from the National Academy of Sciences, India. Dr. Alok Krishna Sinha elected as fellow of The National Academy of Sciences (NASI), India. Prof. Akhilesh K. Tyagi received the "Shri Om Prakash Bhasin Award for Science and Technology - 2011". Dr. Mukesh Jain received Anil Kumar Bose Memorial Award from the Indian National Science Academy, New Delhi. Dr. Gitanjali Yadav received young scientist award from The Indian National Science Academy (INSA), India. Dr. Alok Krishna Sinha received "Alexander von Humboldt Fellowship", awarded by Humboldt Foundation, Germany. 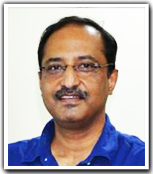 Dr. Mukesh Jain selected as Associate of the National Academy of Agricultural Sciences (NAAS), New Delhi, India. 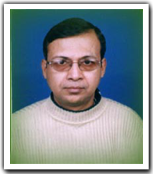 Dr. Manoj Prasad received "Prof. Hira Lal Chakravarty Memorial Award" (in Plant Sciences), awarded by Indian Science Congress Association (ISCA), in 98th session of ISC 2010-2011. Dr. Ananda K. Sarkar received "Prof. Archana Sharma Memorial Award" (in Plant Sciences), awarded by Indian Science Congress Association (ISCA), in 98th session of ISC 2010-2011. Prof. Akhilesh K. Tyagi accepted the Vice-Presidentship of the Indian National Science Academy (INSA), New Delhi. Dr. Debasis Chattopadhyay received "National Bioscience Award for Career Development 2010", awarded by Department of Biotechnology, Ministry of Science and Technology, Govt. of India. Dr. Subhra Chakraborty received the NASI-Reliance Industries Platinum Jubilee Award from the National Academy of Sciences, India. 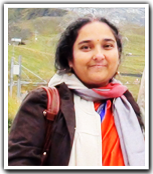 Dr. Gitanjali Yadav selected as Associate of the Indian Academy of Sciences (IASc), Bangalore, India. Prof. Akhilesh K. Tyagi received the "The First F.C. Steward Lecture Award", by the Plant Tissue Culture Association (PTCA), India. Dr. Gitanjali Yadav received "Prof. Hira Lal Chakravarty Memorial Award" (in Plant Sciences), awarded by Indian Science Congress Association (ISCA), in 97th session of ISC 2010-2011. Dr. Debasis Chattopadhyay elected as fellow of The National Academy of Sciences (NASI), India. Dr. Niranjan Chakraborty elected as fellow of The National Academy of Sciences (NASI), India. Prof. Akhilesh K. Tyagi received JC Bose National Fellowship Award from The Department of Science & Technology, Govt of India. 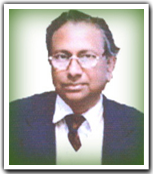 Prof. Asis Datta accepted the Presidentship of the National Academy of Sciences, Allahabad (India) from Jan 2009 onwards. 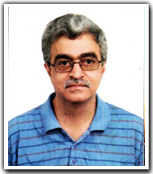 Dr. Sudip Chattopadhyay elected as fellow of the Indian National Academy of Sciences (F.N.A.) and the Indian Academy of Sciences (F.A.Sc.). Prof. Akhilesh K. Tyagi elected as fellow of The Third World Academy of Sciences (TWAS). 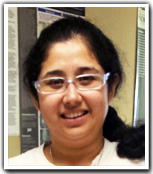 Dr. Gitanjali Yadav received NASI young scientist award from The National Academy of Sciences, India. Dr. Mukesh Jain received NASI young scientist award from The National Academy of Sciences, India.